Welcome to the Girls’ Club Launch day podcast with Boze Herrington!! Today is the day! For two years now, my mom, sister, and I have been dreaming and plotting to write this book. Together, we have shared many years of sweet and strong companionship in our friendship. We have held each other up in difficult times, we’ve inspired each other to grow, to work harder, to become excellent in our skills. We’ve celebrated and loved and laughed. But when Sarah and I went out into the world, we felt keenly that strong companionship between women is not the norm. We live in a time where isolation and loneliness are particularly prevalent, but where women’s friendship is taken lightly. That’s why we wrote this book. Because we are made to live, to celebrate, and to thrive together— we are not meant to be alone. Oh! 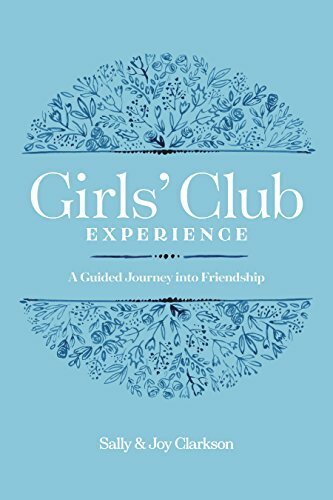 And I think you’ll enjoy the Girls’ Club Experience too! Boze Herrington spoke with me about the literary friendship of the most prolific writing group of the 20th century… the Inklings! 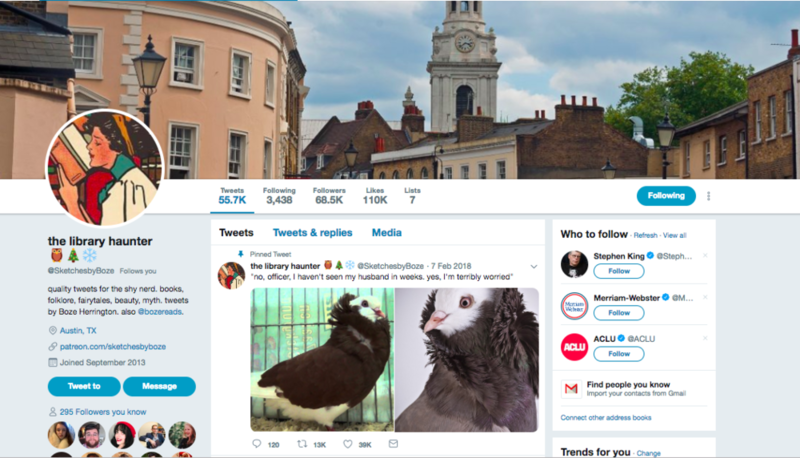 Boze is the brilliant, humorous, and hopeful mind behind the Twitter account the Library Haunter (@SketchesbyBoze). You really should check it out. It will make you smile. Boze and I bonded over a love of Charles Dickens, a dark, literary sense of humor, and a sense of the wonder and beauty in the world. We met for the first time (in real life) over this past week at the conference in Dallas. As you might expect, we talked loads, drank tea, and found we could have recorded about 10 more podcasts if we’d only had the time. If you love friendship, books, or the Inklings, I know you’ll love this podcast! 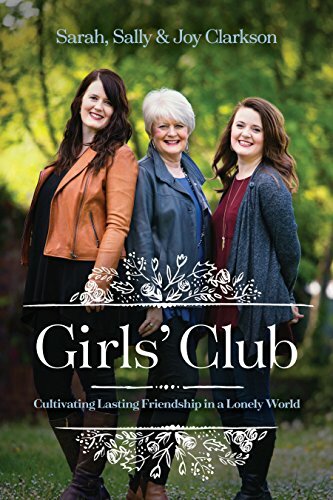 That’s all for now friends… Order your copy of Girls’ Club, have a friend over for tea, and remember that you are very, very loved.